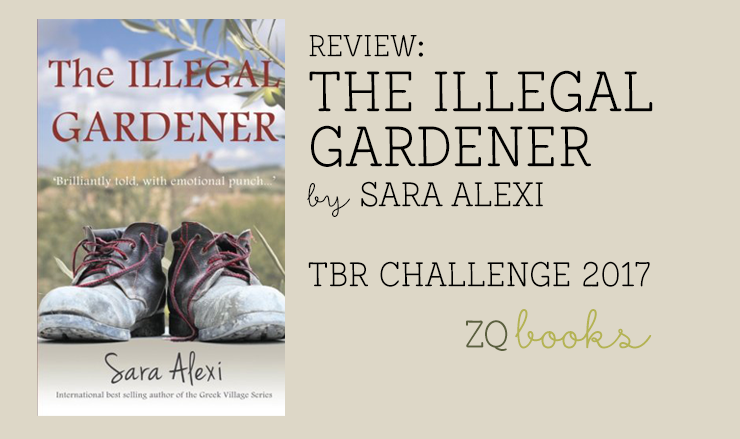 THE ILLEGAL GARDENER by Sara Alexi is the perfect title for this book. 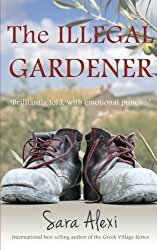 Gardening is one of my favorite themes in books, and this one made me happy with vivid descriptions in Greece. Why was this book in Dorine’s TBR? I collect books with gardening, healing, or farming themes and locations. This cover caught my eye several times before I downloaded it for free during an Amazon promotion. I hesitated to read it, because it was an indie published title. I’ve read several in need of an editor, which frustrates me. Thankfully, this book was easy to read without nit-picking. Mostly, I just wanted to rush ahead to see what happens next. 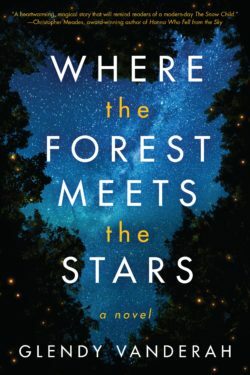 I read a large number of new-to-me authors, so it was hard to find another one to read for this month’s TBR Challenge with Wendy the Super Librarian. Sometimes I just want the comfort of a familiar author and this was one of those months. Imagine my surprise when I found this author’s style just as comforting as someone tried and true. 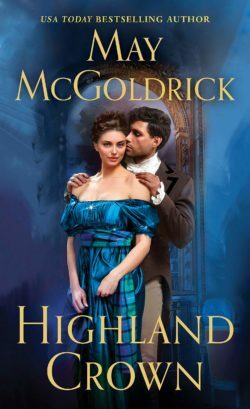 First, let me warn you that although this book may be considered romantic, it doesn’t meet the standard expectations of romance readers, and it may make a few mad when they suspect infidelity. 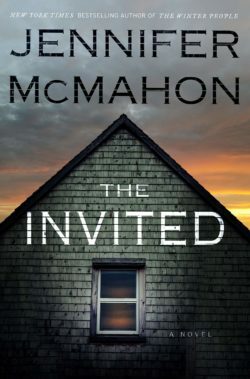 It all makes sense by the end, and I thoroughly enjoyed it, including the surprise ending, but it’s listed as literary, which suits it beautifully. THE ILLEGAL GARDENER has an old world feel to it. I felt like I was in Greece from the very beginning. 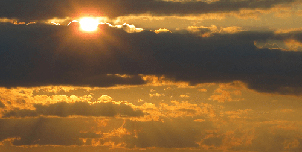 It could easily satisfy historical lovers who are attempting some contemporary fiction. 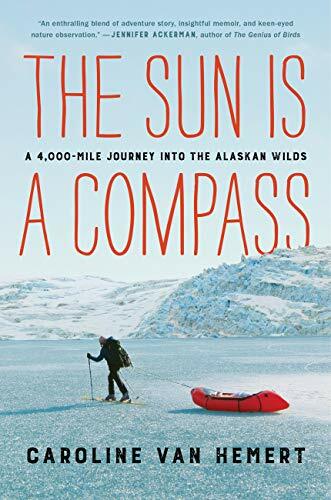 There are a few modern conveniences like cars, computers or cell phones, but for the most part, this book has an etched-in-time aura. Divorcee Juliet buys a run-down home in Greece and plans to renovate it with some help. She’s self-employed as a translator, doing most of her work online. Juliet hires two men in town, who she suspects are Pakistan illegals, to work in her dilapidated garden. After one day, she’s most impressed with Aaman and asks him to continue to work for her inside and outside her home. Aaman is starving and hoping to earn enough money to help his village buy a harvester. He’s married and misses his family very much. Juliet is kind, but she also has a similar painful past to Aaman. Soon they find that they have much in common and begin to develop a deep friendship. With all the political nonsense going on right now, I thought it was appropriate to read something from the illegal’s point of view. It’s an engaging and emotional story that could take place anywhere, but I really loved the Greek characters mixed with so many illegals from other countries. 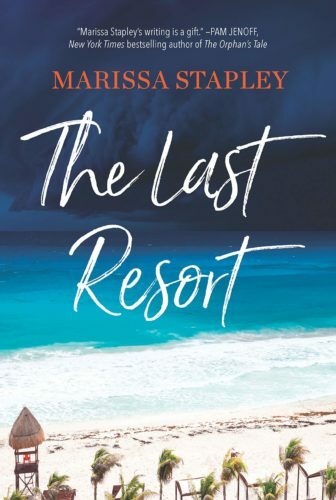 It gave this book authenticity and a human element that is heart-breaking in part, while being uplifting in how the characters heal from the experience. 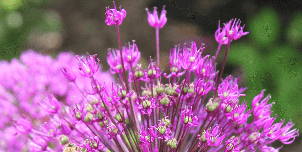 Emotionally riveting and character driven, THE ILLEGAL GARDENER will make you think. I gasped at Juliet and Aaman’s sacrifices. 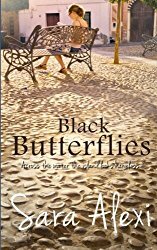 From the excerpts included at the end of this book, I’m anxious to continue the series, especially to find out more about Marina the shopkeeper in book two, BLACK BUTTERFLIES. 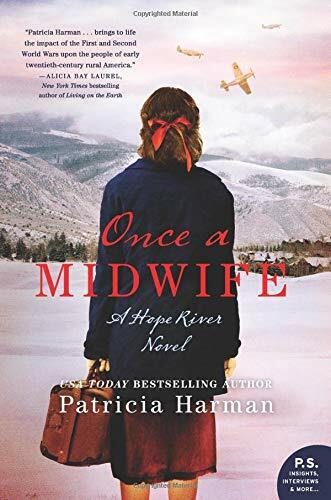 I can easily recommend this book to anyone who enjoys a softly literary story, enriched with tough choices and the healing aspects of working with your hands. It’s not an over-the-edge literary contemporary, so I think romance readers may like it for a change of pace. 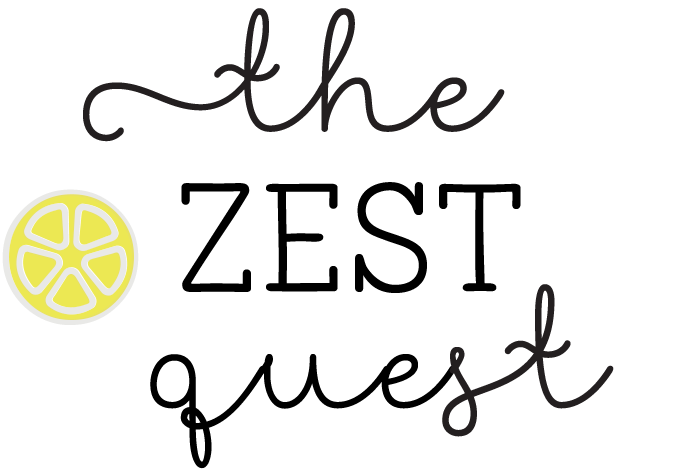 Review by Dorine, courtesy of The Zest Quest. Digital copy provided for free by the author in an Amazon promotion. Do you buy books based on themes? What are they? Ooo, that sounds right up my alley. And I need a book with a central immigration narrative for a challenge, so that’s perfect. I’m so glad you recommended this! I have been lurking on the author’s website but I was hesitating to buy due to the indie thing. And this was the book that caught my eye! I hope you enjoy it as much as I did. Unusual story. I have this in my TBR list. I’m glad to see it can be as captivating as it looks! This sounds like something I would love. I’m putting it on my list. Thank you so much for the rec. You’re welcome, Lynn. Let me know what you think if you try it.